For the good photos check in with NASA (above) or a professional photographer who travels to the optimal locations and spends more than 5 minutes taping a welding filter to his camera … for a less than perfect “time-lapse” solar eclipse attempt, check my photos below. 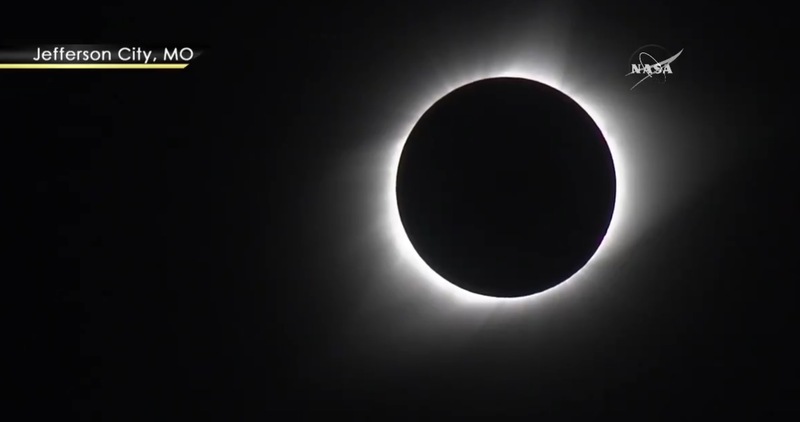 It was at least fun to mark the occasion; maybe I’ll give it another try in 2024? 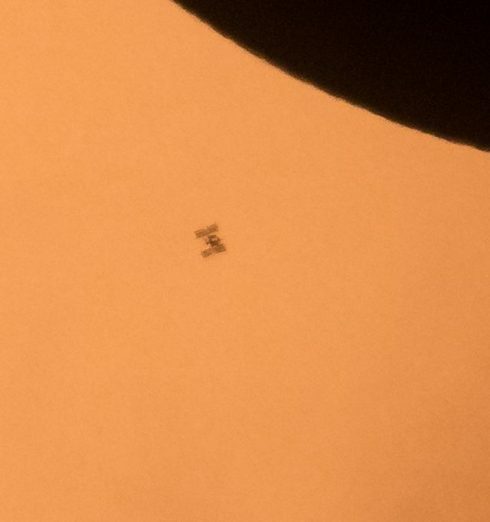 Sun and moon eclipse photos aside, the real treat was a NASA photographer catching the International Space Station passing in front of the sun while in partial eclipse (below) ... how cool is that?